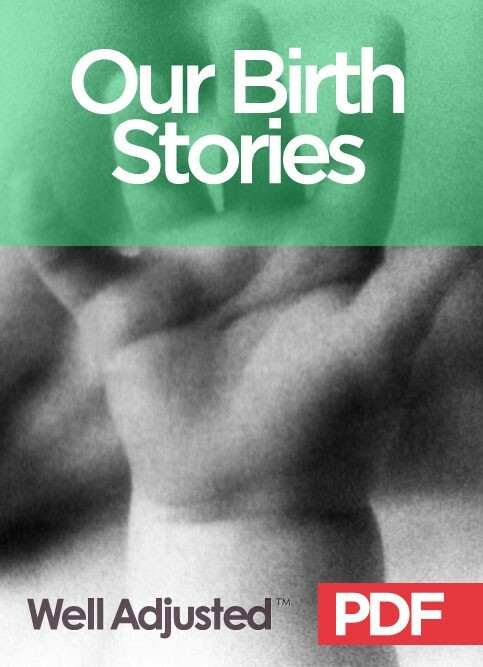 Home › eBook/PDF Downloads › Our Birth Stories (eBook) – FREE! 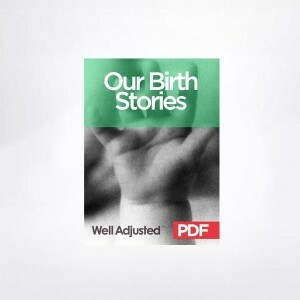 Our Birth Stories (eBook) – FREE! Read about Dr Jennifer’s varied personal experiences with her own births.